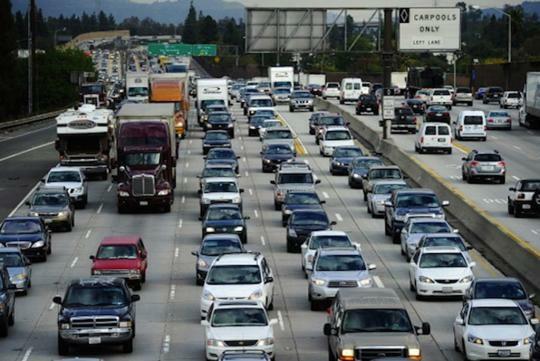 Being exposed to high levels of air pollution from traffic may raise the risk of autism, according to a study done by Heather E. Volk, assistant professor of research at the University of Southern California. Autism is a diverse disorder marked by problems in communicating and interacting socially. The study analyzed data from 279 children with autism 245 children without the disease. It also made use of information from the Environmental Protection Agency (EPA) and did traffic modelling to find out the amount of traffic-related air pollution at each location where the children lived. Exposure to particulate matter and nitrogen dioxide was taken into consideration as well. According to Volk, children exposed to higher levels of traffic-related pollutants during pregnancy or during the first year of life were at increased risk of autism compared to children exposed to the lowest level. The link between pollution and autism is not certain. 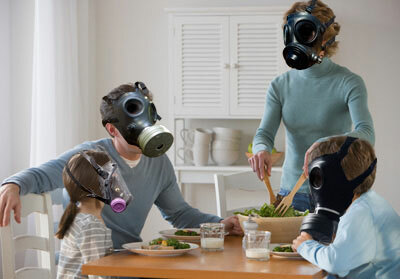 However, some pollutants have been shown to inhibit the activity of an important gene in early brain development. Expression of this gene has been found to be reduced in autistic brains. Air pollution can also cause inflammation, and that may play a role, Volk commented. Some families prefer to stay near the town center where bus terminal is located and car traffic is heavier for convenience sake. Perhaps it may not be such a good choice after all.